Knight Seeds has been a designated seed cleaning facility for more than 30 years. Our attention to detail has been recognized by CSI and we are not required to be inspected as frequently as other facilities. Seed cleaning commences at harvest and continues until seeding in the spring. Building on the history of being a reputable seed cleaning business, Knight Seeds has added a mobile colour sorter to our arsenal. 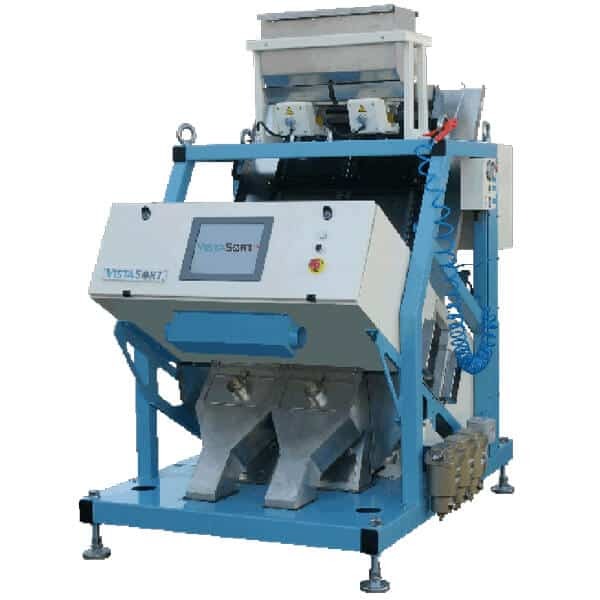 This cleaning machine has the ability to sort product based on visible differences of contaminants using revolutionary computer and camera technology at a pace up to 700 bushels per hour. With the ability to move this unit freely and set up in short order, it can be moved to your locations throughout Manitoba and Saskatchewan to clean large amounts of grain quickly. If you require this service, click the button below!